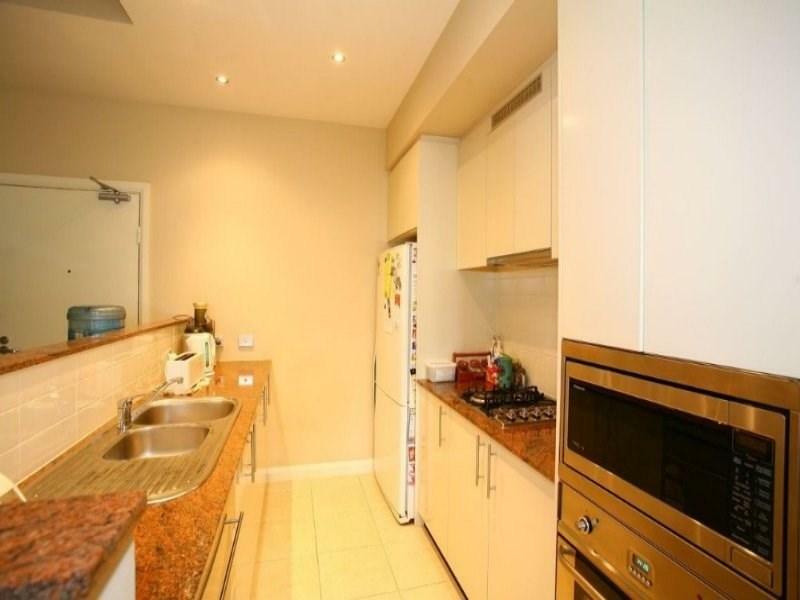 3 Bay Drive is a five minute walk from the T1 Northern Line at the Meadowbank Station Platform 2 stop. 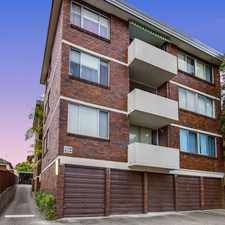 This apartment is in the Meadowbank neighborhood in Sydney. Nearby parks include Helene Park, Memorial Park and Ann Thorn Park. 3 Bay Drive has a Walk Score of 78 out of 100. This location is Very Walkable so most errands can be accomplished on foot. 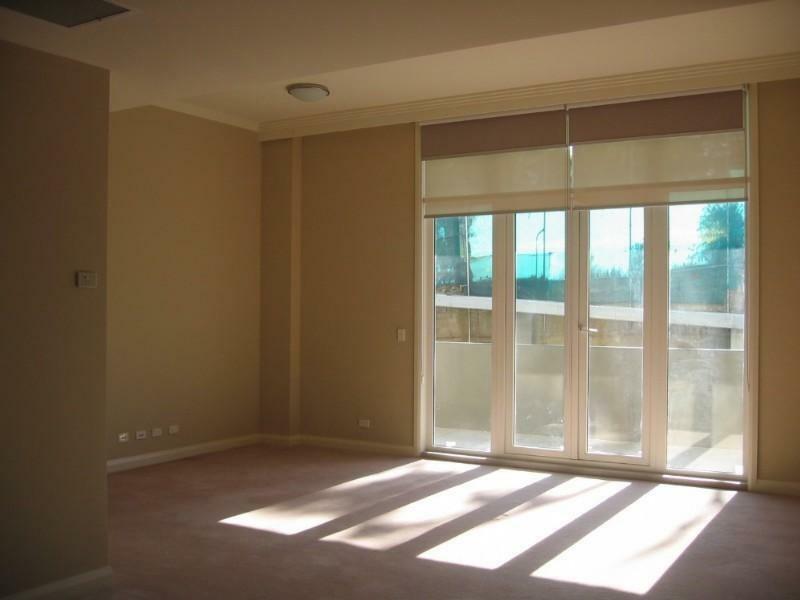 - Extremely spacious open plan living with gorgeous high ceilings throughout. 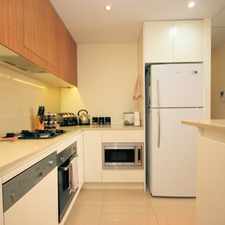 - Modern kitchen with quality appliances including gas cooking & dishwasher + granite bench tops. - Three generous sized bedrooms, all with built in robes. - Large master bedroom includes ensuite. 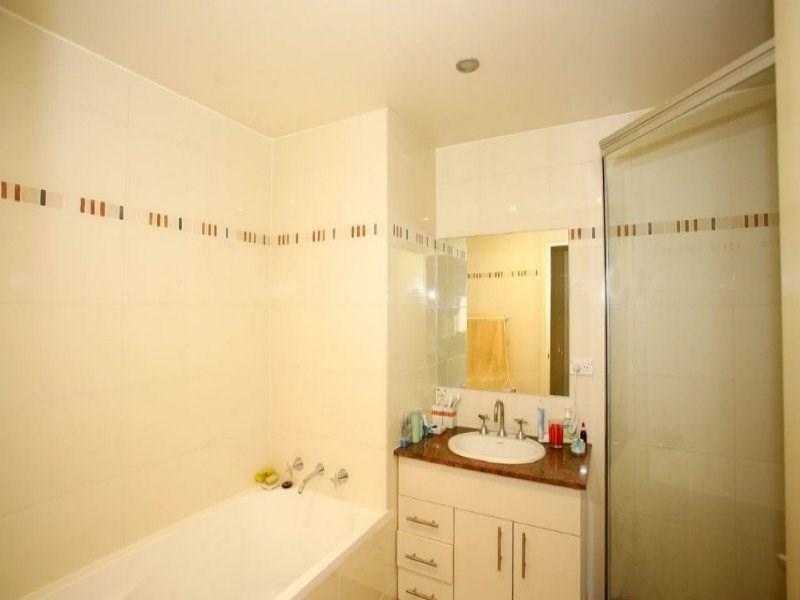 - Modern main bathroom with separate shower and bath. - Internal laundry, large balcony + ducted air conditioning. - 2 x security car spaces. 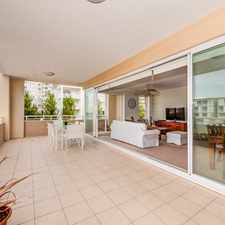 - Within walking distance to ferry, buses, train and shops. Explore how far you can travel by car, bus, bike and foot from 3 Bay Drive. 3 Bay Drive has good transit which means many nearby public transportation options. 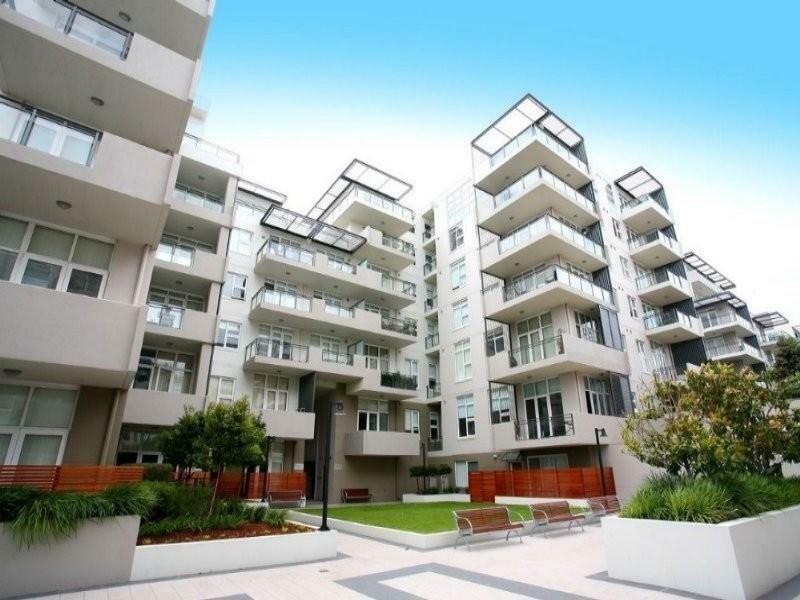 View all Meadowbank apartments on a map. 3 Bay Drive is in the Meadowbank neighborhood. Meadowbank is the 48th most walkable neighborhood in Sydney with a neighborhood Walk Score of 85. 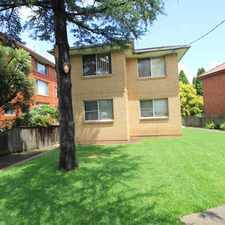 HEART OF PARRAMATTA CBD "OVERTHORPE"